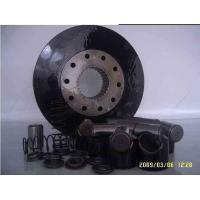 Series : LPVD35 LPVD45 LPVD64 LPVD75 LPVD90 LPVD100 LPVD125 LPVD140 LPVD165 LPVD225 LPVD140 DPVP108 . 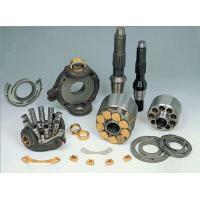 For Liebherr brand we doing : LPVD35 LPVD45 LPVD64 LPVD75 LPVD90 LPVD100 LPVD125 LPVD140 LPVD165 LPVD225 LPVD140 DPVP108 . 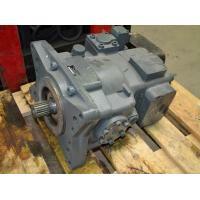 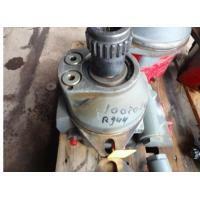 Liebherr excavator hydraulic system piston pump ,travel Motor,swing motor. 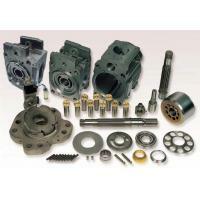 As a leading exporter in China, Litop has the ability to offer a wide choice of OEM & OEM quality products When choosing replacement hydraulic piston pump parts, you will find we are your best choice due to our highest quality guarranteed ,With decades of experience about hydraulic parts producing, piston pump remanufacturing and repairing, LiTOP is accomplished in producing hydraulic parts in high quality and low cost. 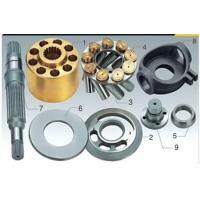 CNC machine, NC machine, grinding machine, laser cutters, broaches, gear hobbing & shaping machine, lapping machine, honing machine, brass sintering furnace, ultra sonic cleaning, heat treatment equipment, coordinates measuring machines, projectors, pneumatic gauges, hardness testers, surface finishing testers, spherical testers, test benches, metallurgical, furnace atmospheric and spectrum analysers. 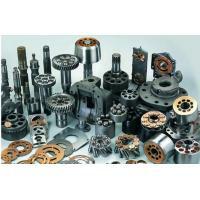 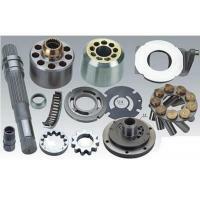 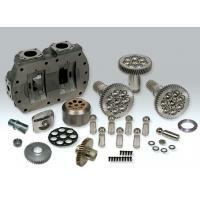 Our aim is to consistently provide you with quality products and expedite all your service and components requirements.